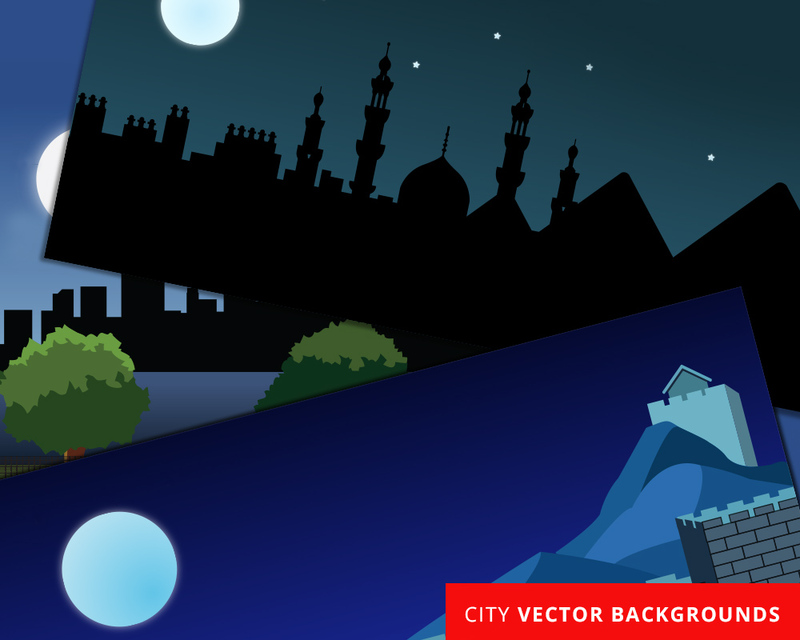 If you are an illustrator or graphic artist then you know the importance of placing background imagery in your pictures. The most common backgrounds are those of cities because they fill the landscape of the natural environment that you are illustrating. On this page, you will find downloadable vector illustrations of city silhouettes and landmarks. We have silhouettes of New York City, the Egyptian pyramids and the Great Wall of China. These images have wide A4 landscape dimensions and come in three file types; PDF, EPS and AI. 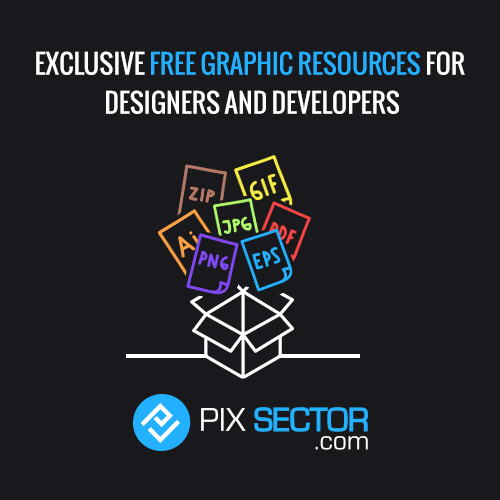 The editable files can be opened up in Adobe Illustrator, so we recommend you have this software available on your computer in order to use the files.